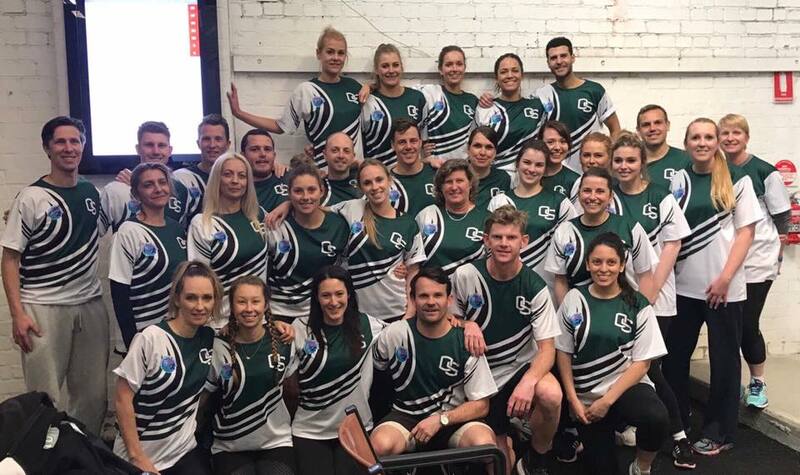 It might be the holidays, however a large congregation of OSPS staff worked very hard and merged on Ballarat to participate in the annual 3 day Teacher Games. Our most successful year gaining 4 Gold, 4 Silver and 1 Bronze. We were winners off the field too, participating in the dress up evenings and festivities. OSPS were awarded the 2017 Victorian Teachers Games Minister’s Cup! For displaying great attitude, sportsmanship and friendliness. Look out f…or this special presentation at assembly. Top Division AFL 9s – Sean Alston, Nathan Beaumont, Amelia Delaney, Emma Hainsworth, Michelle Richardson, Jackie Di Servi, Anthony Rowe, Nick Crane, Matt Barker, Rob McGirr, Nick Morrey, Evert Eykman, Geoff Zielin.